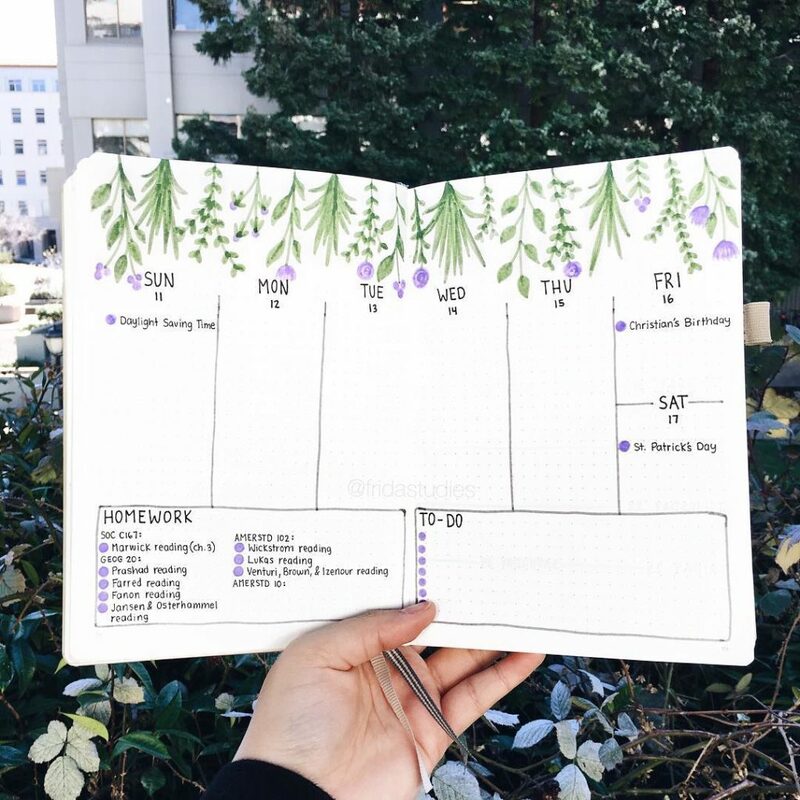 Need inspiration for your next weekly spread? 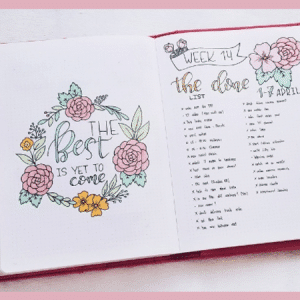 I got you covered with 15 beautiful weekly spreads from talented bullet journal artists on Instagram. Inspiration can strike from anything, at any time. 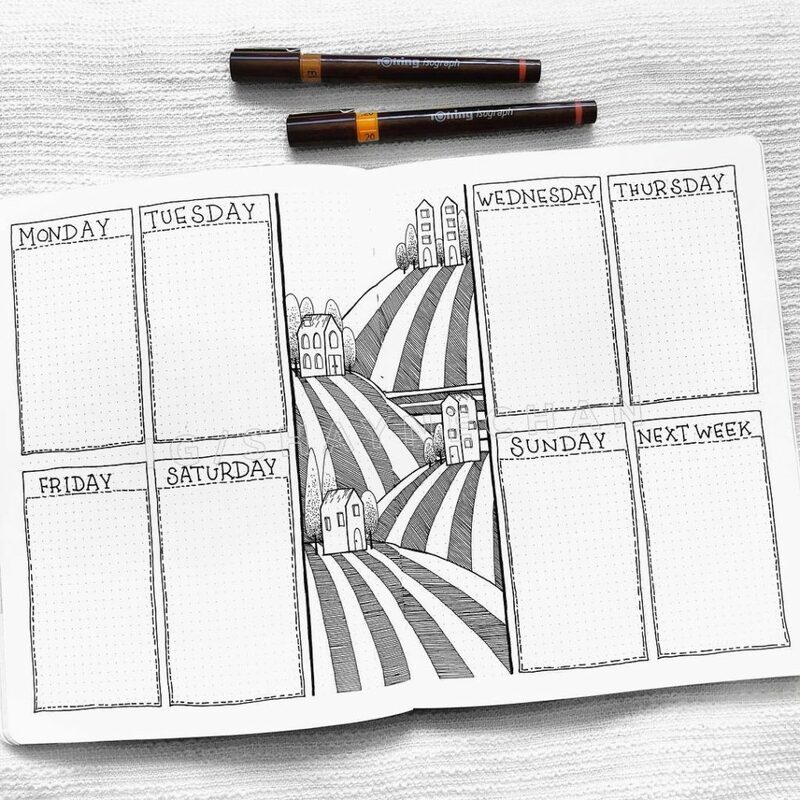 But, we’ve all been in that position where we sit down to make our next weekly spread and draw a blank. You want to create something beautiful, but it’s just not happening. It happens to me all the time. Now, I’m not one to sit back and pretend to come up with all of my own ideas. Often times, I turn to Instagram and Pinterest to give my Inspiration Muscle (I’m sure that’s a thing) a jolt. And most people are happy if you can find inspiration in their posts. Just be sure to give credit where credit is due. 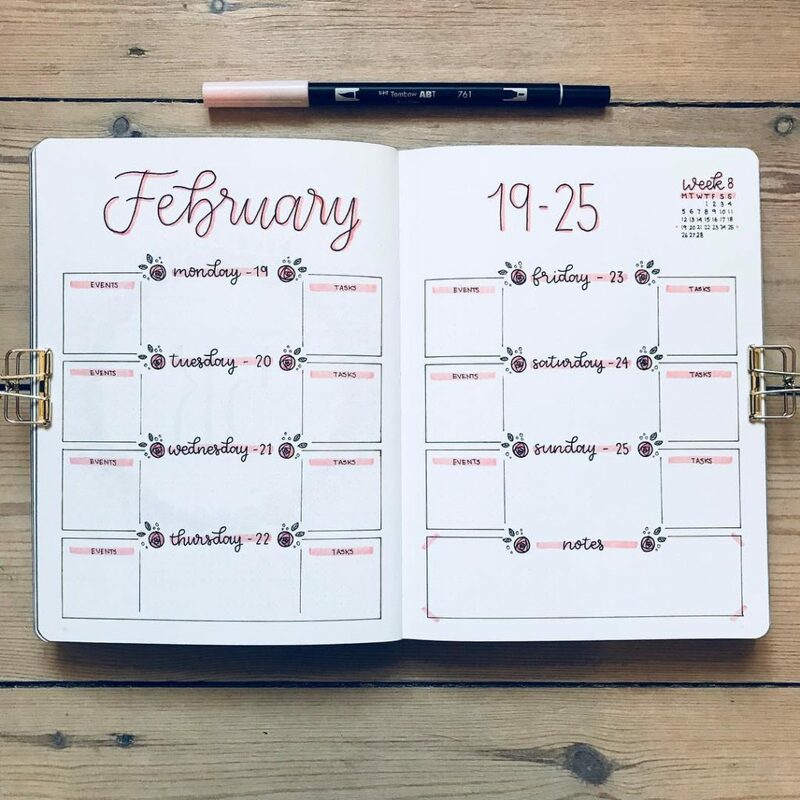 I asked some wonderfully talented bullet journal artists on Instagram if I could share their beautiful weekly spreads here on The Petite Planner. The following list of weeklies is composed of some of my favorites. And they’re sure to provide some inspiration. Sarah is a very talented artist. 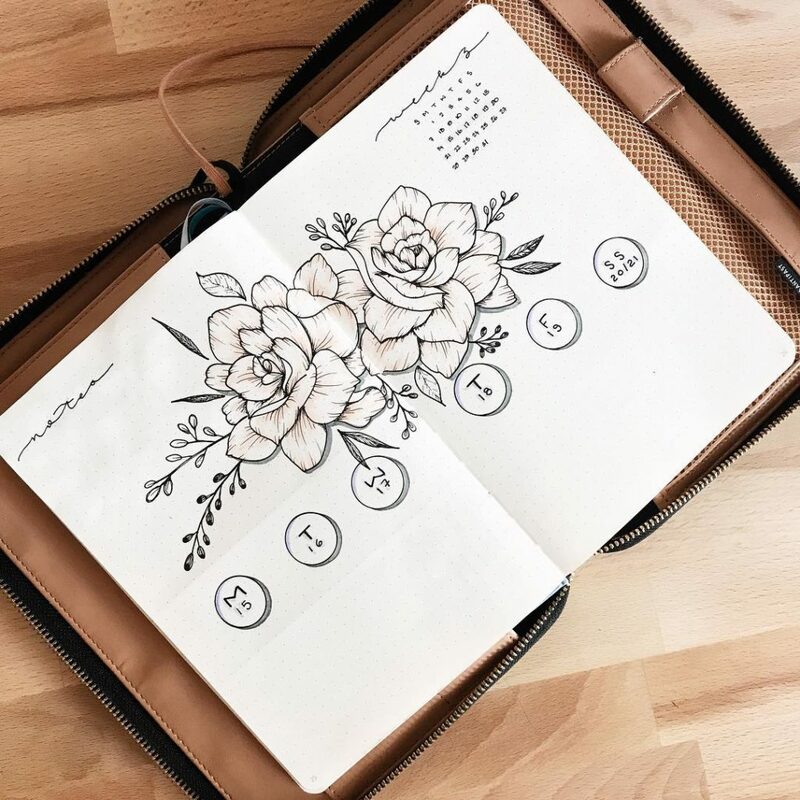 Her bujo is packed full of colorful illustrations and stunning lettering. 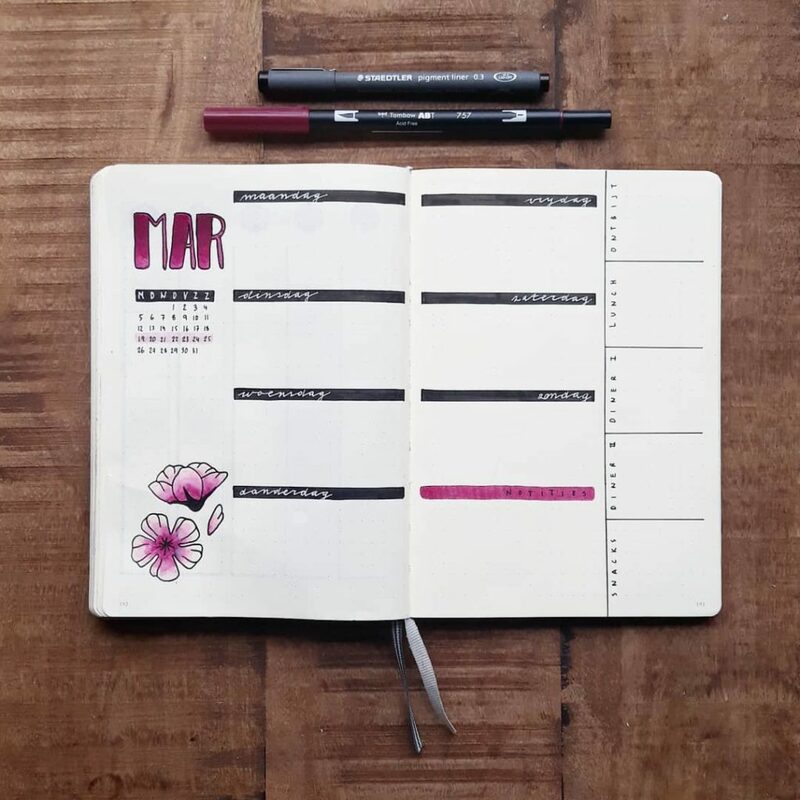 Everything about this weekly spread makes me smile. 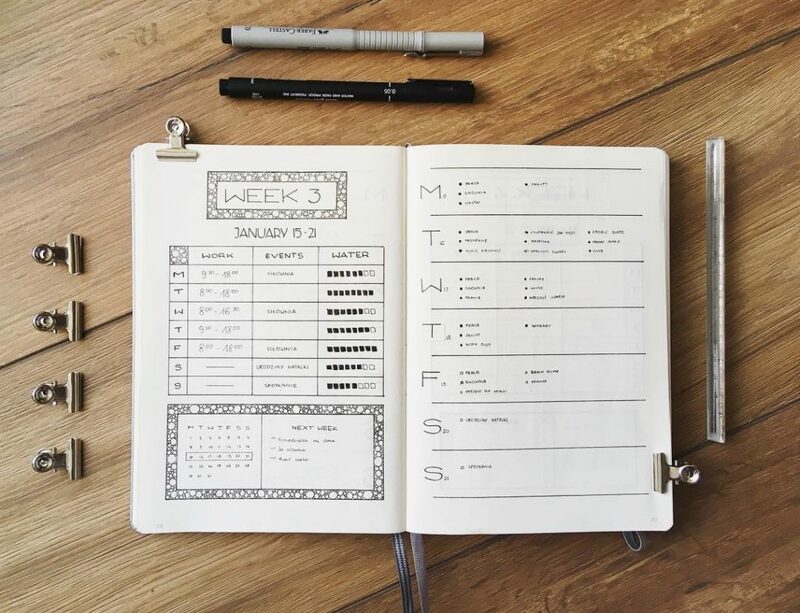 Inga thrives in many areas related to bullet journaling. 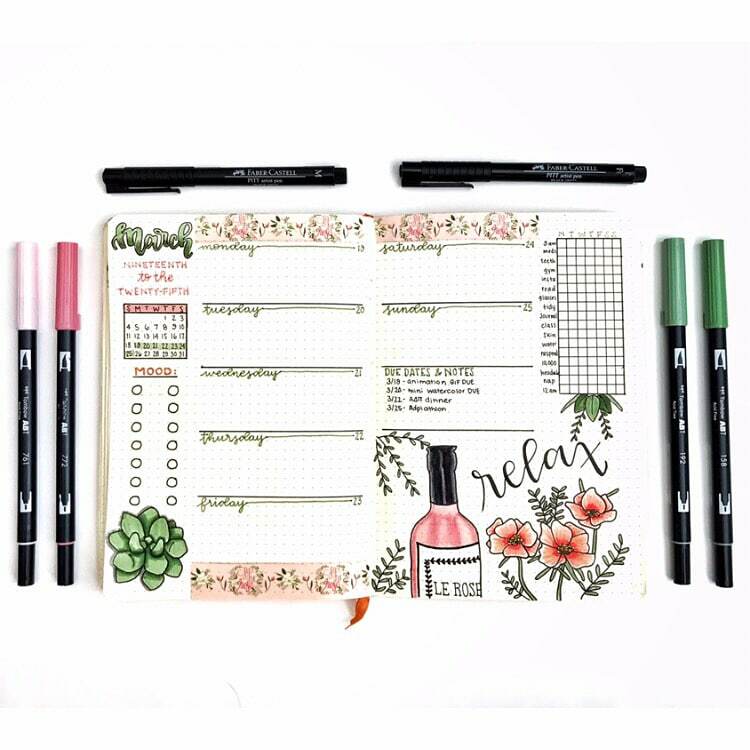 You’ll find inspiration in her adorable doodles of Pusheen, her floral illustrations, and her bouncy brush lettering. Sandy has a very clean Instagram feed that just pulls you in. Everything is so bright and open. 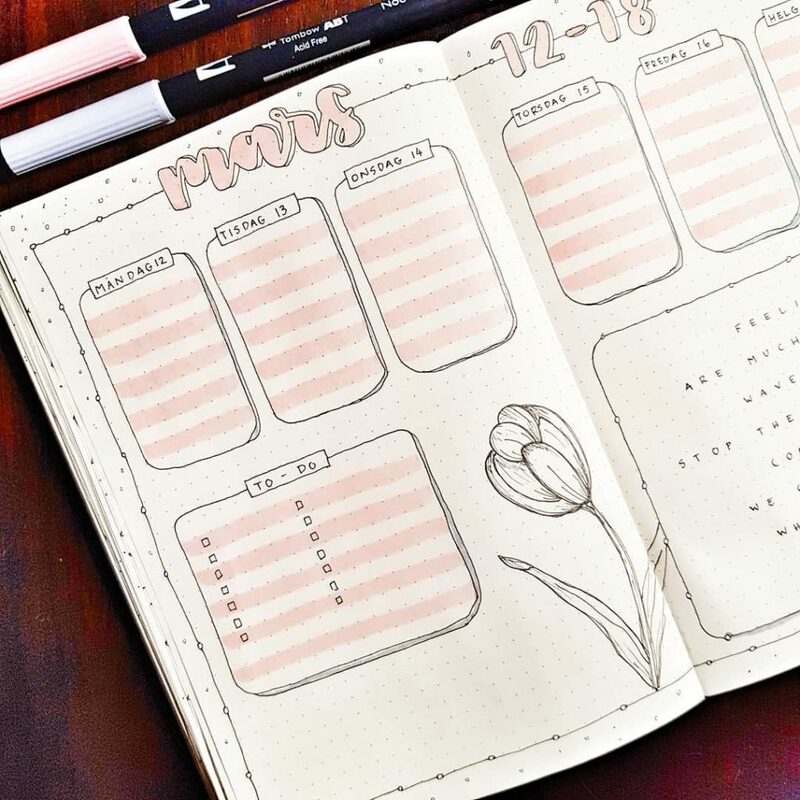 If you tend to lean on the side of minimal layouts with a few delicate and beautiful creative elements, be sure to check her out. Marie’s feed absolutely stuns me. 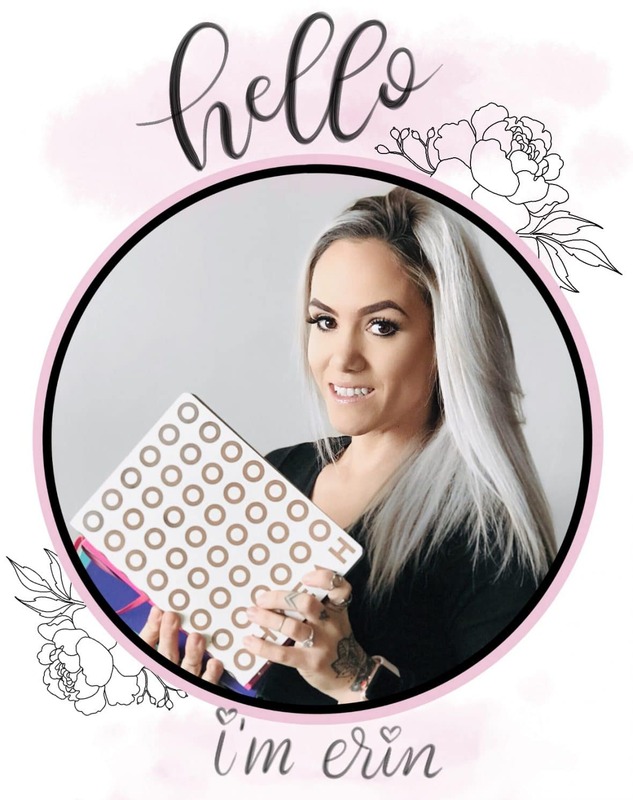 Her illustrations and unique layouts always inspire me to push past my creative block. Need some watercolor and ink inspiration? Check out Rachel’s feed. It’s full of stunning works of art that are a combination of pen and watercolor. She specializes in florals and foliage, and her work will make you swoon. Rosana is the amazingly talented creator of @thebujophase Instagram account. 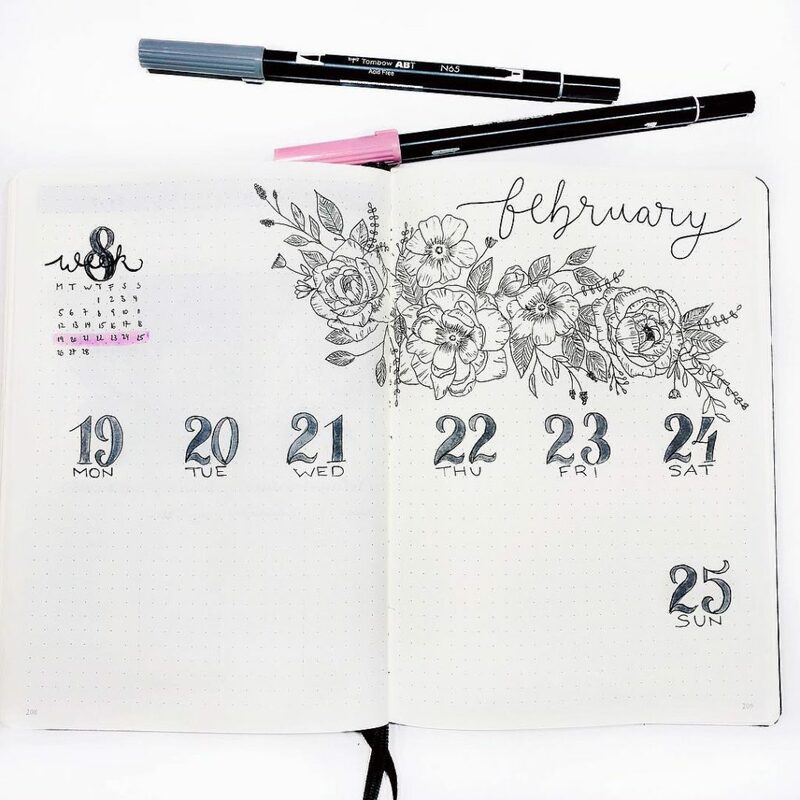 Her floral illustrations pop off the page with life. She is incredible and was the inspiration for one of my recent weeklies. Alright, so I had to do a little self-promotion. 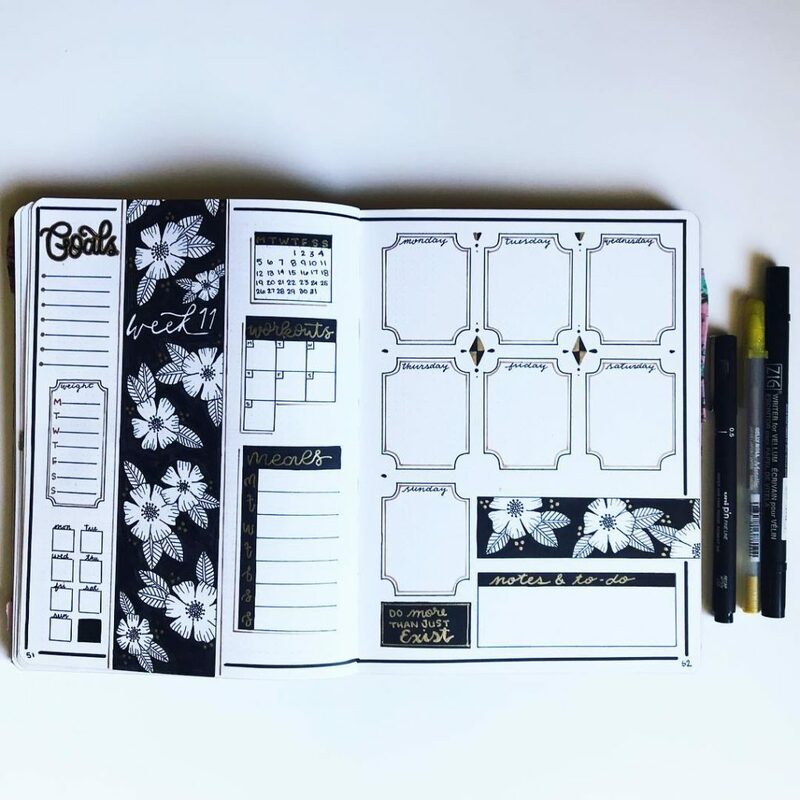 But, I am so proud of this spread, and it had to come after Rosana’s because the black strip with negative space flowers was inspired by one of her weekly spreads. Monica is so full of life and color. Her feed brings a smile to my face each time I visit it. She’s an incredible hand-lettering artist and has given me so many ideas for fonts and header ideas. 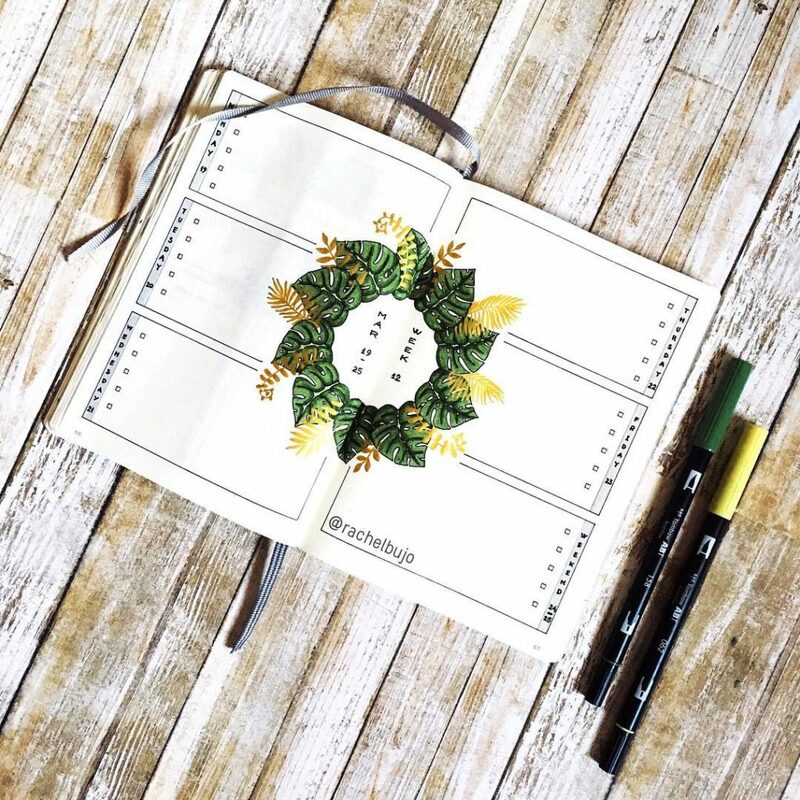 Shayne is a versatile artist who uses many different types of media in her bullet journal. 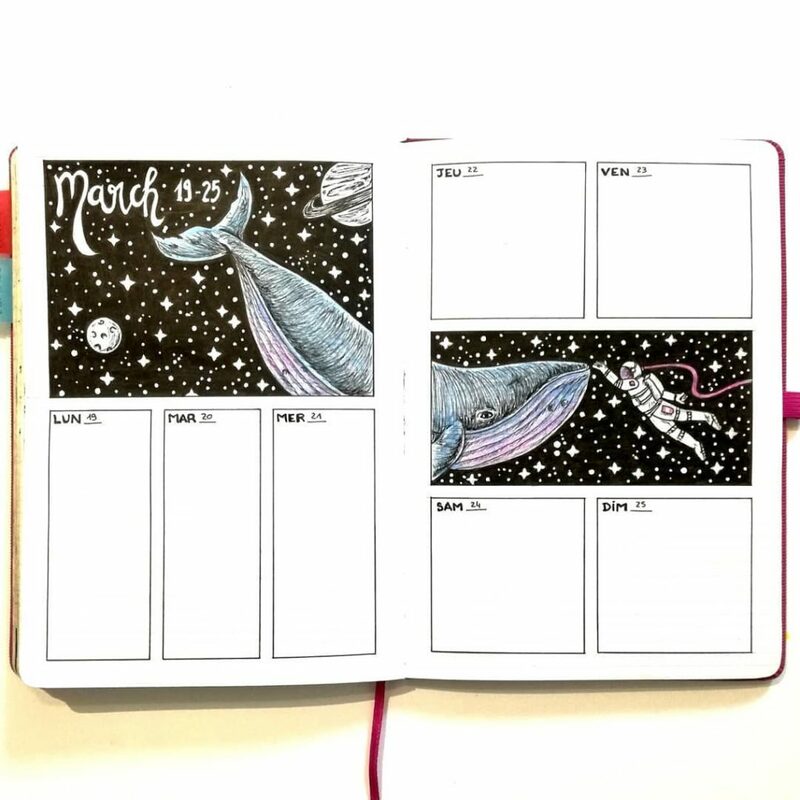 Her beautiful weekly spreads are so creative, and her illustrations are mesmerizing. Can we all just agree that the colors in this weekly spread are to die for? I am obsessed with @contracrastination’s feed. The lettering and clean layouts are swoon-worthy. 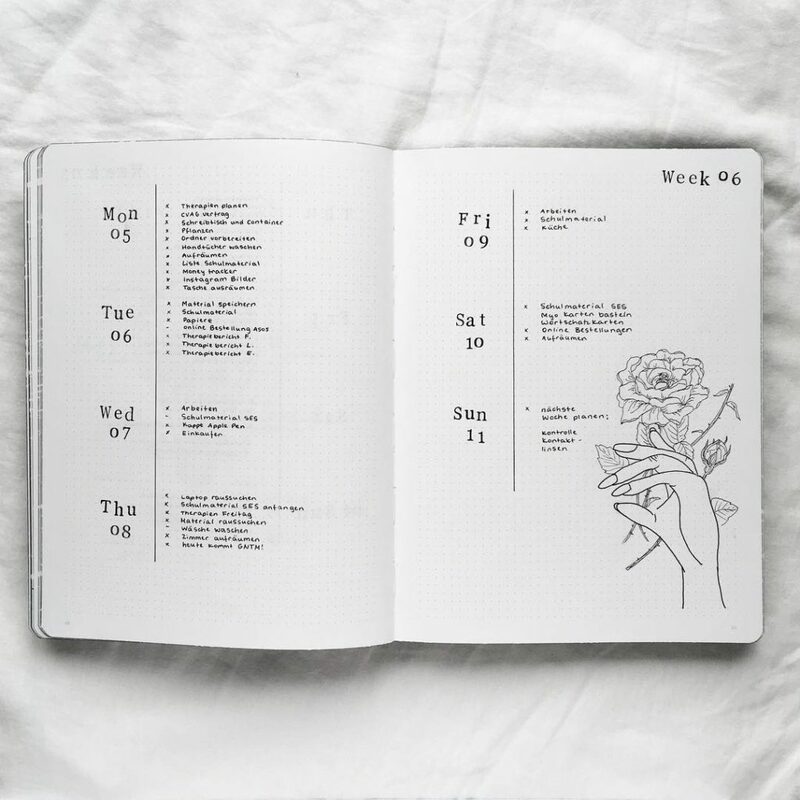 Nina’s bullet journal is so pretty. I love her feed, her floral illustrations, and her brush lettering. Need lettering inspo? Then you must visit @ifyoucandomagic. 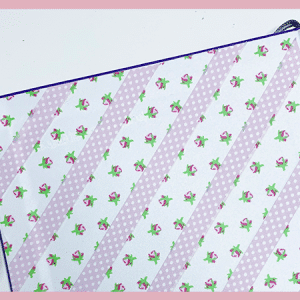 Everything from the light pastel color schemes to the intricate headers will blow you away. If I had to pick my top 5 favorite Instagram accounts, Allora’s would be among them. Her drawings are jaw-dropping. She is so talented with pen and watercolor. Her account will inspire you all day long. 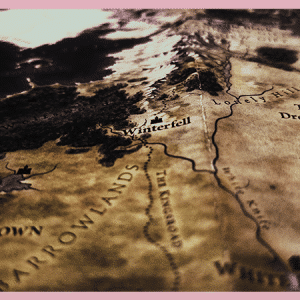 Marta is a minimalist bullet journalist, but she manages to make all of her spreads to inspiring. Her layouts are genius, and her print fonts are on point. 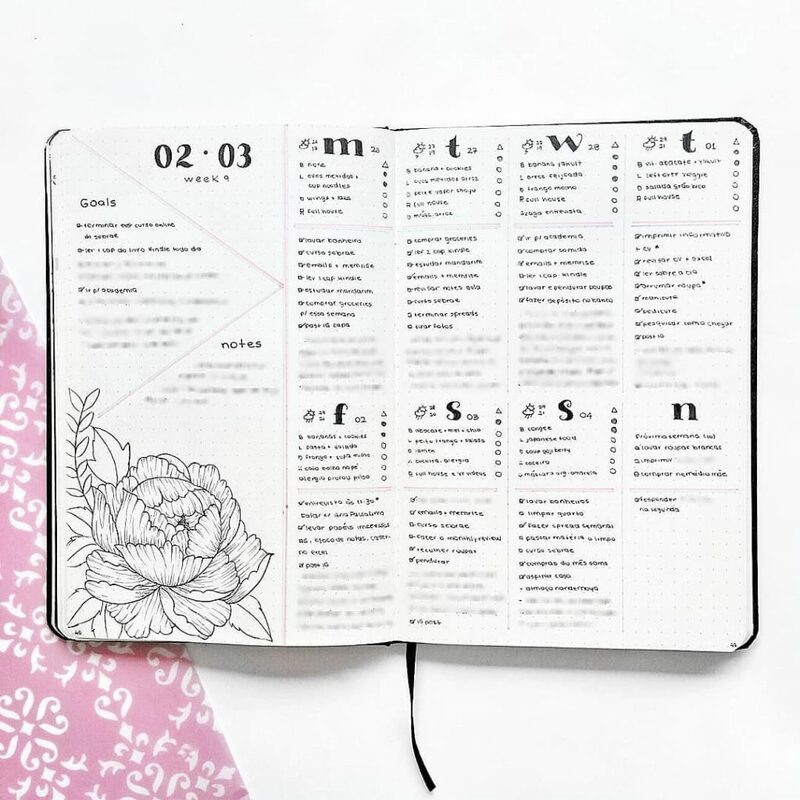 Frida’s bujo is goals. I think that’s what the hip young people say. Her spreads are beautifully planned out with perfect compositions, delicate illustrations, and striking brush lettering. 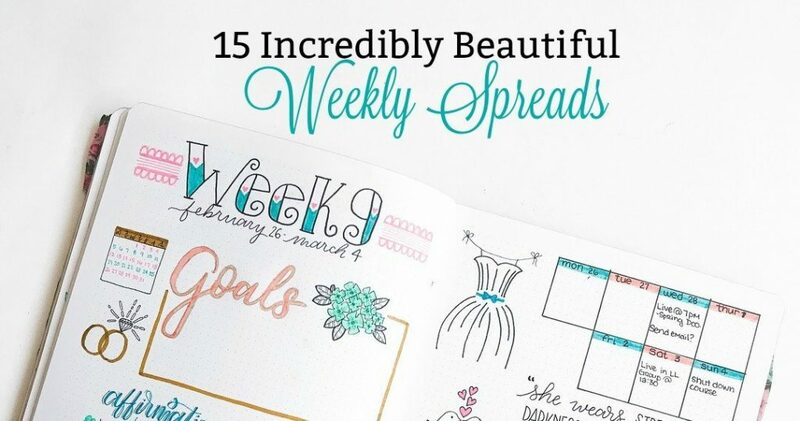 This post is meant to inspire you to create your own stunning, one of a kind weekly spreads. I always tell the students in my course, Rock Your Journal, that it’s perfectly fine to draw inspiration from other people. But, never get down on yourself because yours doesn’t look identical to theirs. Everyone has a unique style and that part of the allure of it all. So, draw inspiration, but make it your own. And be proud of your work, no matter what stage you are at in your creative journey.
. This book is amazing! I am progressing through my copy and loving every page. 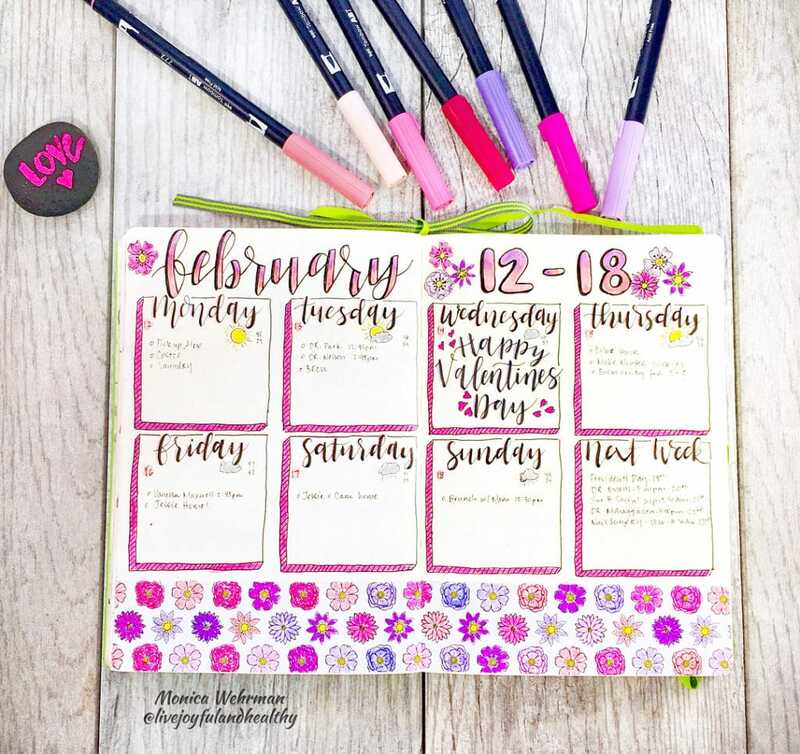 Tag me in your weekly spreads on Instagram, @the.petite.planner. I love seeing your work. I love the @wokenmeere one, and the @bujobeyond one too!! 🙂 So pretty! Aren’t they lovely? They are such talented women!